Available at Kathy Hill’s Studio & Gallery, 133 E. Virginia, La Veta, Colorado. Please call to visit, 719 742-5756. 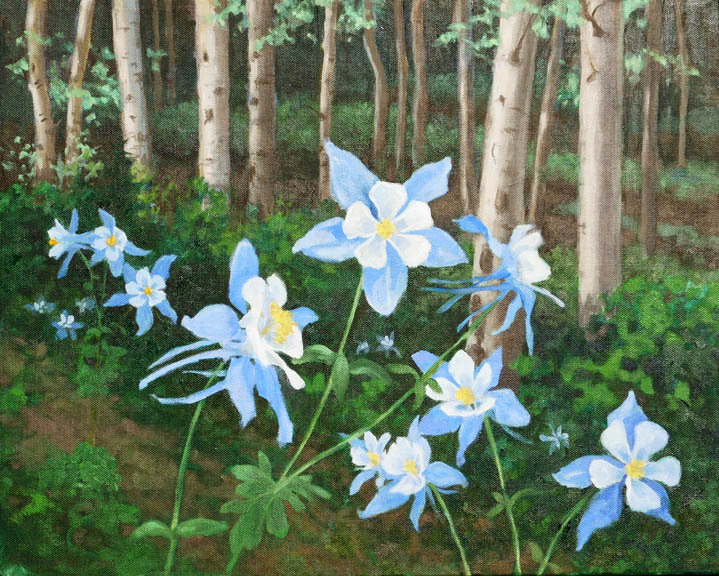 Published April 24, 2018 at 719 × 576 in Columbines on the Trail.